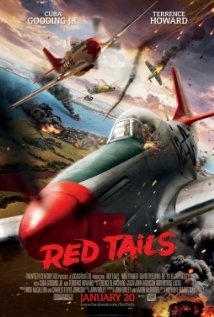 On Tuesday 31 January, the squadron will attend the movie ‘Red Tails’ for the 5th Tuesday event. We will be viewing this documentary film at the Palace Cinama, 415 Detroit Dr, Bloomington (Off Towanda-Barnes Road). Cadets should plan on arriving at 18:30 (6:30 PM) for the 19:00 showing of the film. Parents will need to drop off cadets and plan on picking them up around 21:15 (9:15 PM). Tickets are normally $8.75, but if we can have at least 20+ participants, the tickets are only $6.00. Please note this film is rated PG-13. Cadets are responsible for their own expenses, including the cost of the movie and any snacks desired to be purchased. Dress is casual, but expected to be neat. 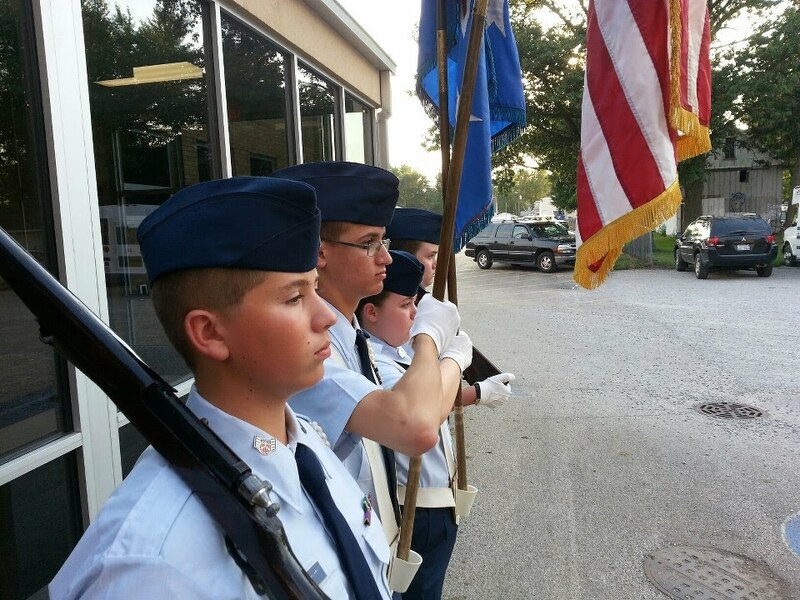 Cadets are welcome to bring family and friends.